Step 3. 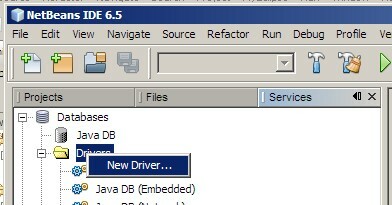 We will get dialog with information about new JDBC driver. Step 4. 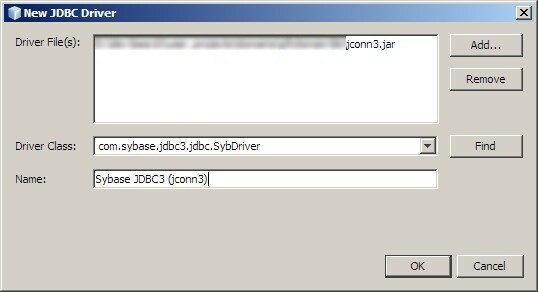 In the upper part of dialog, we’ll choose a .jar file that contains Sybase JDBC driver, in this case it’s name is jconn3.jar. After choosing .jar files, we need to press ‘Find’ button to list all classes that implement java.sql.Driver and we’ll choose com.sybase.jdbc3.jdbc.SybDriver. We’ll also give a name to the driver configuration. Step 6. 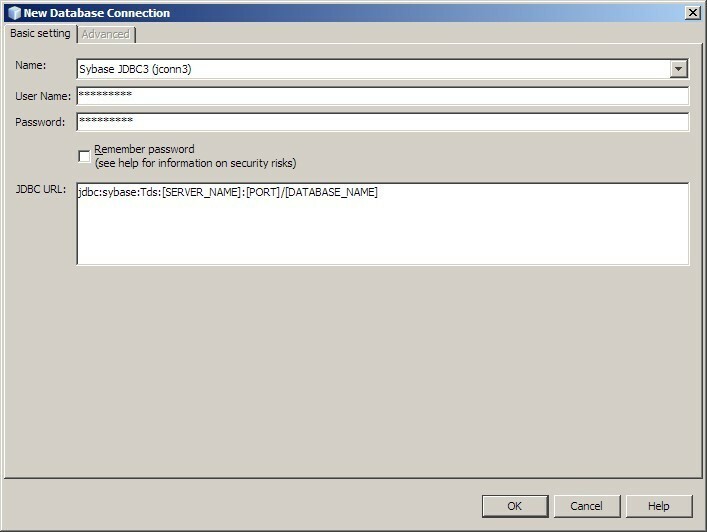 In this step we’ll provide database username and password. We can choose to save password. NetBeans help has more information about security of such action. Step 8. We also need to choose a schema that we’re connecting to. We’re done! New Sybase connection is ready. It can be used in JPA applications or in built-in SQL client. 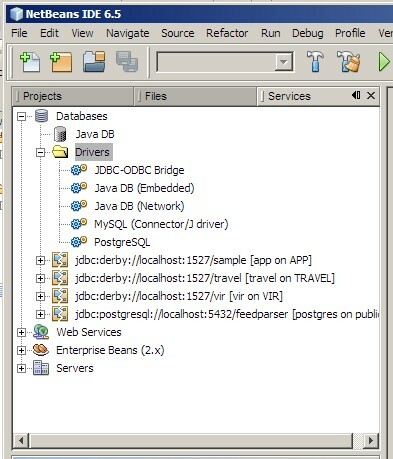 This entry was posted in netbeans and tagged jdbc, netbeans, sybase. Bookmark the permalink. I am sorry you find it difficult. What would you improve? It should. 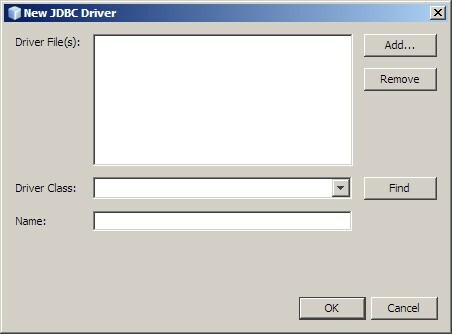 Do you refer to Sybase driver or NetBeans? 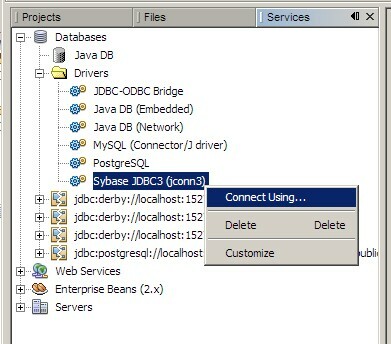 I remember that there was a reason to use com.sybase.jdbc3 package – was it related with XA transactions or something else, I don’t know exactly. I worked with Sybase only in J2EE/JEE context and it worked for me. I will try to find exact reason and post it here. Difficult to understand the schema part. 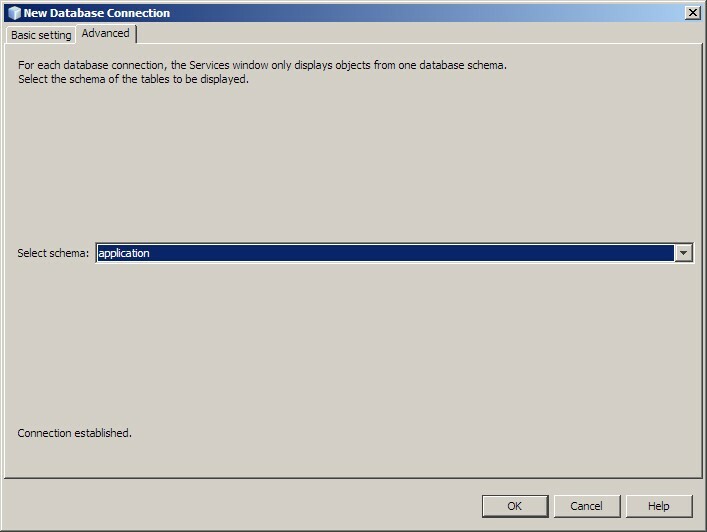 When Database is already given using the URL, why do we have to select the schema? Thanks, it was helpful for me.